An ambitious startup that planned to send humans to Mars in a reality TV-style mission has filed for bankruptcy. Mars One grabbed headlines in 2012 when it announced it was looking to assemble a crew of four on a one-way mission to the red planet, with a projected launch scheduled for 2025. 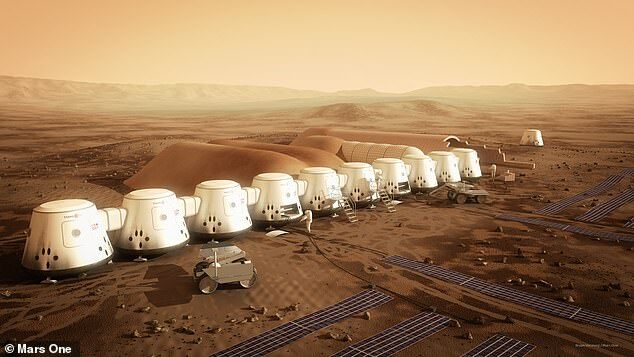 Now, Mars One Ventures, the Dutch company behind the flashy project – described by some as a ‘suicidal mission’ that was doomed to fail – has met its demise in Swiss bankruptcy court, according to filings first spotted by a Reddit user. The organization hoped to get the mission off the ground via a combination of donations, private investors and marketing. It’s unclear how much its investors have lost in the process since Mars One reached bankruptcy. 2018 – By this year, Mars One wanted to place a lander on Mars – the construction of which never begun – to test landing technologies and also practice communicating with satellites in orbit. 2020 – This year Mars One plans to send a rover to the surface to find a suitable site for the future habitat. 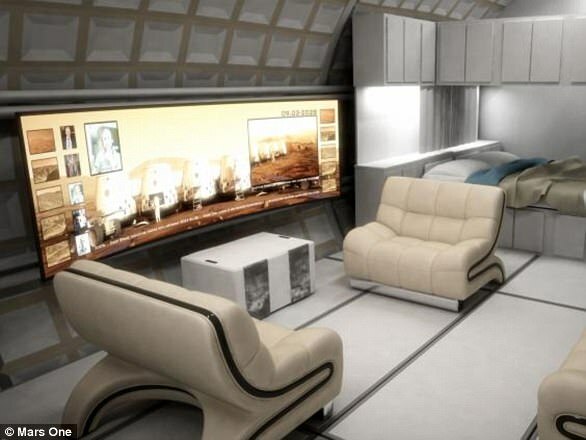 2022-2023 – Mars One wants to send six SpaceX’s Dragon capsules – which SpaceX has yet to agree to – as the core habitable modules of the colony, connected with two inflatable units. 2024 – The first crew are taken to Mars on a hypothetical Mars Transit Vehicle – although no concrete plans are available for how this spacecraft would work. 2025 onwards – Additional crew habitat units are launched and added to the colony. The bankruptcy notices indicate that Mars One Ventures was declared bankrupt by the city of Basel, Switzerland, where it’s based out of, on January 15th. The organization has since been dissolved, with less than $25,000 in its accounts, according to the filings. 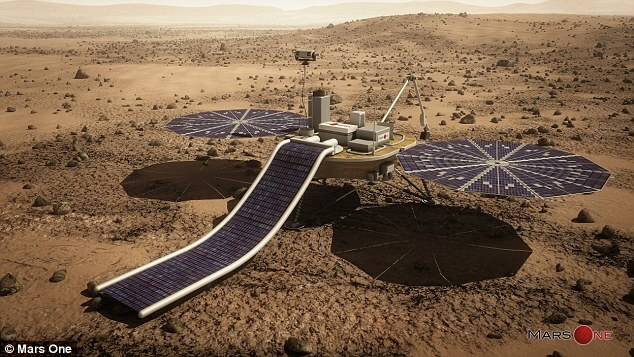 Lansdorp had a comparatively out-of-the-ordinary vision for how the Mars One mission would be conducted. 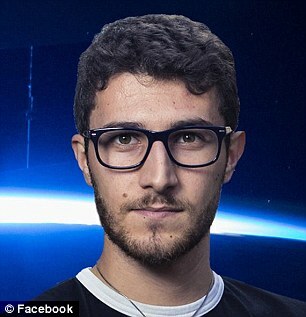 He hoped that prospective participants would compete head-to-head on a reality television series to see who would be sent to Mars. At one point, Endemol, the production company behind Big Brother, said it would document the progress of the group of hopefuls, which had reportedly drawn the attention of 200,000 applicants. 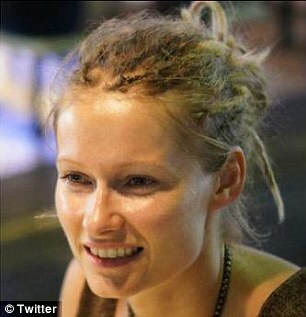 However, a Medium report indicated that the company’s claims it received 200,000 applicants were overblown. Instead of receiving 200,000 applications, it claimed Mars One had received just 2,761 applications. ‘The whole world will watch and experience this journey,’ Mars One’s website reads. In 2015, Mars One selected 100 candidates were added to a shortlist to establish a human colony on the planet. Candidates were not required to have any scientific qualifications and a televised audience vote was envisioned as a way to select the final roster. Any chosen Mars settlers would then be required to dedicate eight years of their lives preparing for the 300 million-mile (482 million km) pioneering mission. Four crewmembers would be sent up initially, with the idea that they’d spend the remainder of their lives on Mars. Additional participants would then be transported up periodically. But before the manned mission was to take off, Mars One planned to send a robotic lander and orbiter up in 2018, followed by a scouting rover in 2020 and six cargo missions in 2022. However, many of Mars One’s outlandish claims were quickly cast into speculation. 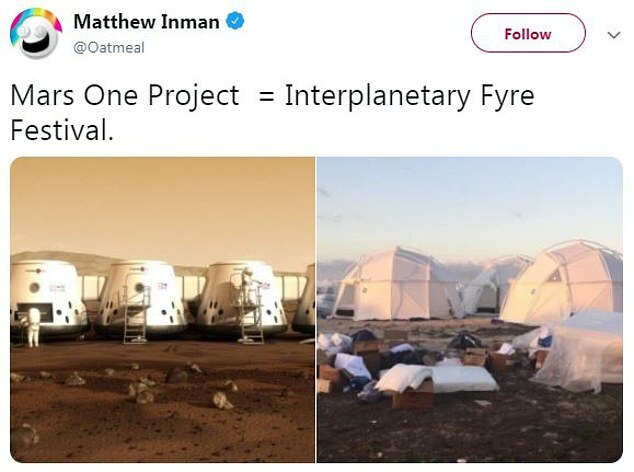 For example, the company claimed it would find the funding for necessary equipment via a reality TV show that followed participants as they trained to head to Mars. Additionally, Mars One said it would sent its first hardware to Mars in 2018, but that date was pushed back to the mid-2020s. And, perhaps most alarmingly, a study by the Massachusetts Institute of Technology found that crewmembers would likely last no more than two months on Mars before dying from suffocation. MIT cited low air pressure, habitats at risk of explosion and a lack of spare parts as the potentially fatal dangers that awaited anyone who made the inaugural trip. In their research they found a number of ‘failure conditions’ that would ultimately lead to the demise of the crew. ‘The first crew fatality would occur approximately 68 days into the mission,’ the students write. Ultimately, they found the astronauts simply wouldn’t have enough food. In one video, the company asked some of the mission hopefuls to discuss how willing they would be to become cannibals in order to survive. ‘If you were running low on food, would you consider eating on of your fellow Masrtronauts?,’ the video asked. Sue Ann, a candidate from Los Angeles, said: ‘No, that would be, like, would you consider eating your Mum or Dad if you were in a famine? Based on Mars One’s mission plan, the MIT researchers said the colonists would likely have ended up starving on Mars. The plan also envisioned growing crops for consumption on the red planet, but this would create huge amounts of oxygen, in turn creating highly flammable environments. Many noted that participants’ lack of scientific expertise would make it unlikely they’d survive for very long on Mars. Other critics said Mars One would have been hard pressed to find adequate funding for all the necessary equipment to complete the mission. ‘You have to applaud the ambition, but sadly the whole project feels very much like wing-and-a-prayer stuff when you start to look into the details,’ said Giles Sparrow, author of Mars: A New View of the Red Planet. ‘They say they can put a first crew on Mars for $6 billion [£3.9 billion], which is a shoestring budget compared to the Apollo program which cost $25 billion [£16.2 billion] – and that was in 1960s money! 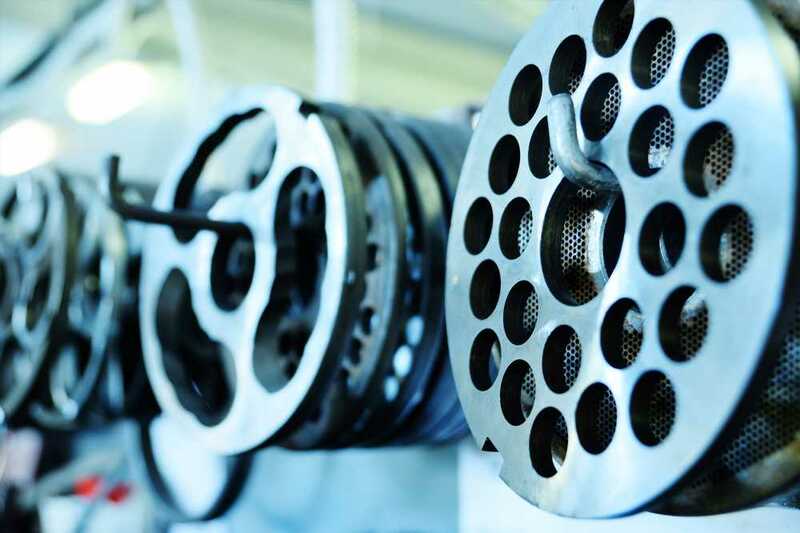 ‘The reason they say they can do it so cheaply is by using existing technology, but a lot of that technology isn’t really there yet, and they’re relying on it advancing enough on its own in the next decade so that they can just order it off the shelf when they need it. WHAT WAS THE MARS ONE MISSION? 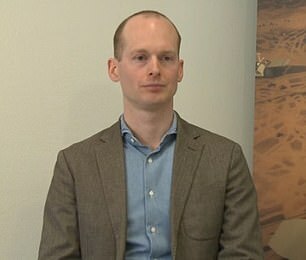 A privately funded project, Mars One was set up by Dutch energy entrepreneur Bas Lansdorp and European Space Agency scientist Arno Wielders. It aimed to create a permanent human settlement on Mars starting in 2031. A new four-person crew was envisioned to depart every two years. The company never selected an aerospace company to build the spacecraft, but claimed it would be built using existing technology. Participants would be sent up with just a one-way ticket. 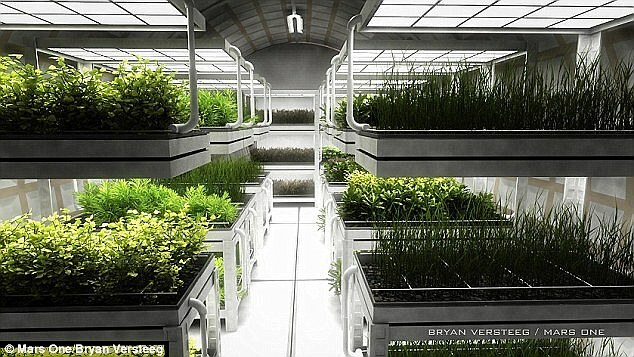 Mars One hoped to establish habitable inflatable pods with life-support systems and units for growing fresh food. Due to initial costs, Mars One said there would be no launch facilities for a return rocket. 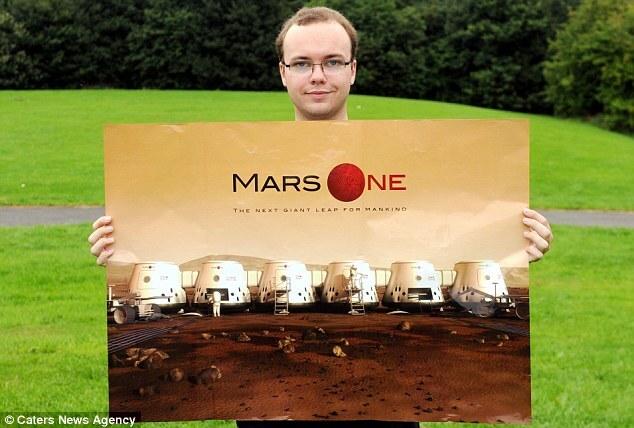 Mars One planned to raise funds through private investors and media exposure. A reality TV deal with the maker of Big Brother fell through, however. 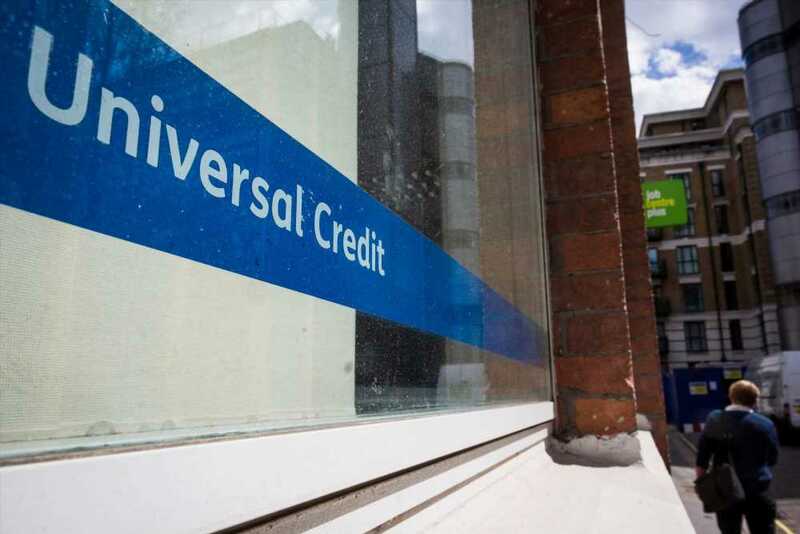 The mission was expected to cost around £4.33 billion ($6 billion).